A AMIE candidate can do laboratory experiment after securing 'C' grade in 5 subject of section 'B' examination. after securing 'C' grade in 5 subjects headquarter will send you prescribed format for laboratory experiment with your grade card. The prescribed format shall be returned duly filled- in by the candidate within the stipulated period. 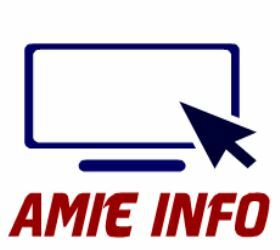 2.On the application of laboratory experiment AMIE candidate should write the name of university/engineering institute /college, where a candidate shall be required to perform the laboratory experiment. 3. Total marks for laboratory experiment is 100 and minimum grade which is required to pass laboratory experiment is B. 4. The evaluation of laboratory experiment is carried out by the concerned institute /university/college where the AMIE candidate perform laboratory experiment. 5. If in the case AMIE candidate is not able to complete required number of laboratory experiment , he/she shall be required to re-registered with prescribed fee.